Michael Landon was an actor, writer, director, and producer. 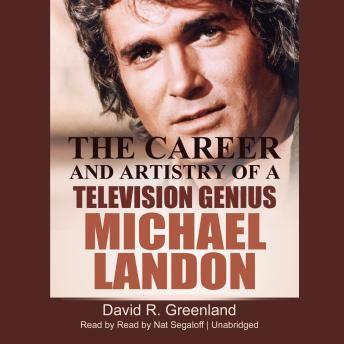 For over three decades, Michael Landon's creative gifts touched millions of viewers around the world on Bonanza, Little House on the Prairie, Highway to Heaven, and in several other productions. This is the first detailed examination of his work both in front of and behind the camera, including information about every Landon script.